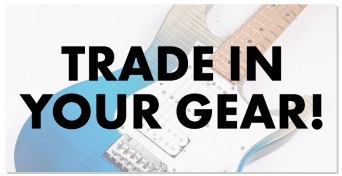 The '3 Filters You'll Actually Use' bundle brings you 3 exciting plugin remodels of classic hardware preamps. These include; the 1973-Pre, the TridA-Pre and a V76-Pre. These new emulations bring together the tonal characters of the originals combined with a whole host of contemporary features. 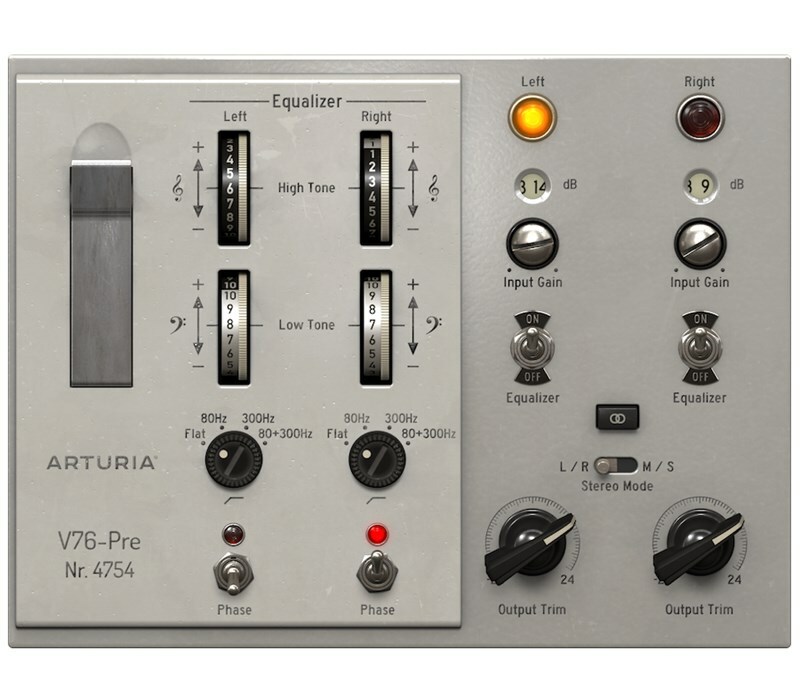 The 1973-Pre is inspired by Rupert Neve's 1073 preamp bringing together it's one of a kind musical colour, the unique analog distortion and the ability to shape the tone of your tracks. 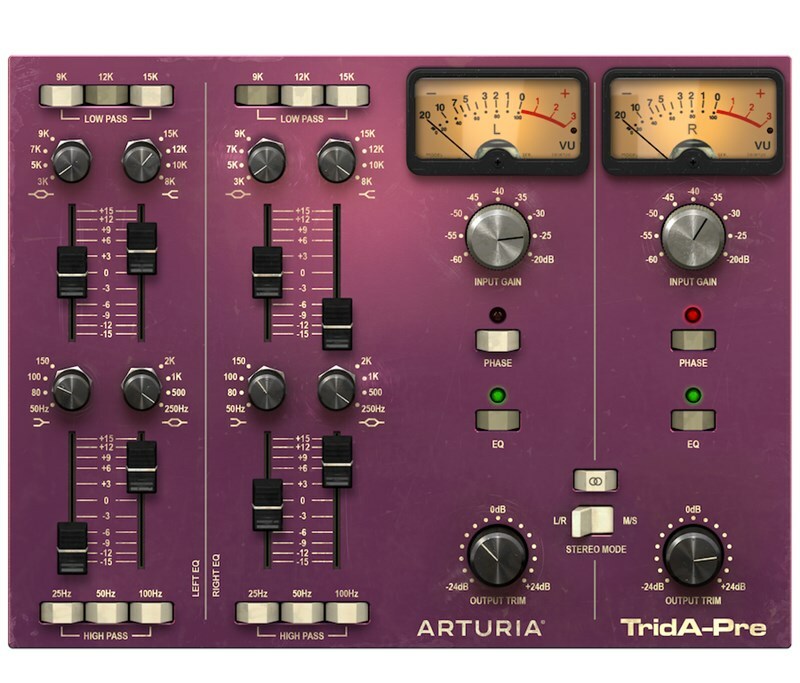 The TridA-Pre takes cues from London's legendary Trident Studio's 'Trident A Range console' preamp. 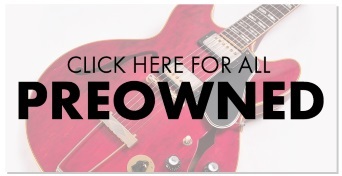 Known for its fantastic EQ's, rich tone, synonomous with some of pops great musicians. 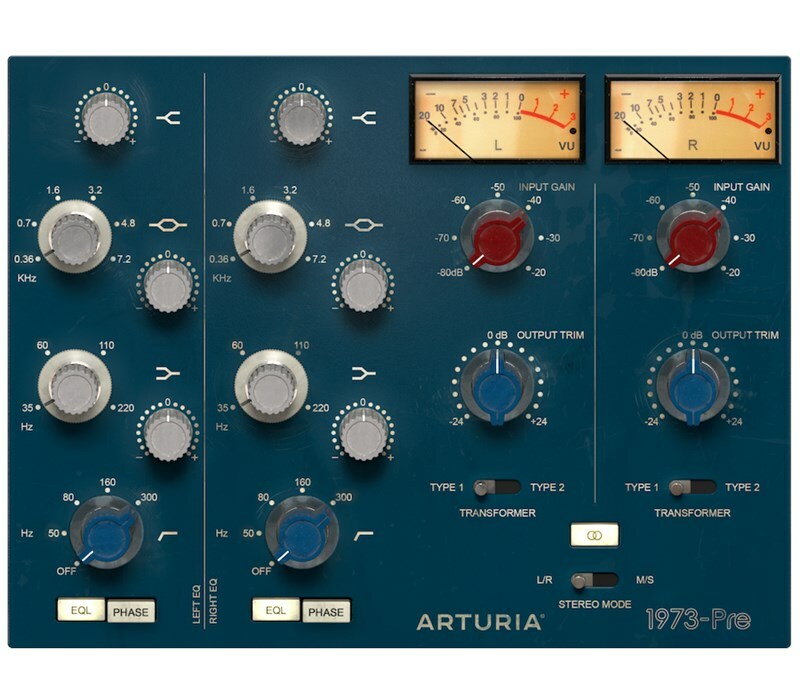 The plugin benefits from Arturia's True Analog Emulation technology with unrivalled sound-shaping capabilities. The V76-Pre is a fantastic emulation of the V76 made popular by Abbey Road studios, more specifically The Beatles. Known to be the key to the band achieving the sound on the 'White Album', the V76-Pre has been designed to bring sought aftervintage tone to the next generation of musicians.